A Green Card holder, also known as a Permanent Resident of the United States, has the right to live and work permanently in the United States. Although a person with a Green Card does not enjoy all the rights and benefits as a U.S. citizen, it is a step towards obtaining citizenship. As with a Visa, the steps to obtaining a green card vary and also depend on whether a person lives inside or outside of the U.S. At Choudhry & Franzoni Law Firm we can have qualified immigration lawyers that will guide you in filling of your green card application. To promote family unity, immigration law allows U.S. citizens to petition for certain qualified relatives to come and live permanently in the United States One of the simplest ways to get a Green Card is if you are an immediate family member of a U.S Citizen. Immediate relatives are spouses, unmarried children under the age of 21, and parents of U.S. citizen petitioners 21 and older. Immediate relatives have special immigration priority and do not have to wait in line for a visa number to become available for them to immigrate because there are an unlimited number of visas for their particular categories. The other relatives of U.S. citizens – unmarried children over the age of 21, married children of any age, and siblings all fall under the family preference category. This category has a limit on the number of relatives who may immigrate each year so there is usually a waiting period. US citizens and permanent residents can sponsor spouses through a petition for a Green Card by marriage. Both the sponsor and the beneficiary have to establish their eligibility. In order to obtain a green card (U.S. lawful permanent residence) based on marriage, you will have to prove that the marriage is bona fide. This means a marriage in which the two people intend, from the start, to establish a life together as husband and wife. Please click on Spousal Visa to learn more in detail. If you need to file for a Green Card through a family member, qualified lawyers at Choudhry & Franzoni Law Firm are here to help. Call us now at 212-529-8000 for a free consultation. Getting a Green Card through employment is a multi-step process. An employer has to sponsor the eligible employee but before an employer can file a petition, certain procedures must be followed. Initially, they must advertise the position and make sure that there aren’t any U.S. persons willing and qualified to take up this job. Once this is established, they will have to apply for Labor Certification with the Department of Labor (DOL). The DOL will confirm that there are no qualified U.S. workers willing or able to take up this position; that the employer is able to pay the wages this position entitles; and that by giving this job to a foreign worker, the wages and/or working conditions of the already existent U.S. workers are not affected. Once the employer has an approved Labor Certification application, they will have to file Form I-140, Petition for Alien Worker with the USCIS. If USCIS approves this application, the beneficiary will have to apply to adjust status to permanent resident if he/she is already in the U.S. If the employee is outside the U.S., he/she will have to apply for an immigration visa at a U.S. Consulate abroad. When this application is approved, the beneficiary is issued a green card. If you need to file for a Green Card through your job, qualified lawyers at Choudhry & Franzoni Law Firm are here to help. Call us now at 212-529-8000 for a free consultation. B) In such circumstances as the President after appropriate consultation (as defined in section 207(e) of this Act) may specify, any person who is within the country of such person’s nationality or, in the case of a person having no nationality, within the country in which such person is habitually residing, and who is persecuted or who has a well-founded fear of persecution on account of race, religion, nationality, membership in a particular social group, or political opinion. The term “refugee” does not include any person who ordered, incited, assisted, or otherwise participated in the persecution of any person on account of race, religion, nationality, membership in a particular social group, or political opinion. For purposes of determinations under this Act, a person who has been forced to abort a pregnancy or to undergo involuntary sterilization, or who has been persecuted for failure or refusal to undergo such a procedure or for other resistance to a coercive population control program, shall be deemed to have been persecuted on account of political opinion, and a person who has a well founded fear that he or she will be forced to undergo such a procedure or subject to persecution for such failure, refusal, or resistance shall be deemed to have a well founded fear of persecution on account of political opinion. If you need to file for an asylum application, qualified lawyers at Choudhry & Franzoni Law Firm are here to help. Call us now at 212-529-8000 for a free consultation. Widows or widowers who were married to U.S. citizens at the time of the citizen’s death may apply for a green card. Until October 28, 2009, you had to have been married to the deceased citizen for at least two years at the time of the deceased citizen’s death, in order to immigrate as the widow(er) of a citizen. Congress removed this requirement, effective October 28, 2009.To immigrate as the widow(er) of a citizen, you must prove that you were legally married to the citizen, and that you entered the marriage in good faith, and not solely to obtain an immigration benefit. 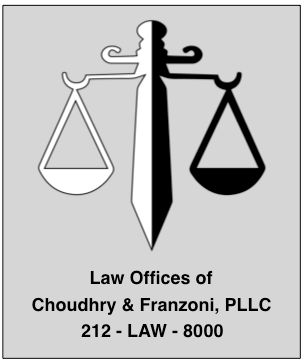 If you need to file for a Green Card as a Widow(er), qualified lawyers at Choudhry & Franzoni Law Firm are here to help. In two classifications of immigrant workers, the workers are not required to have a job offer and may self-petition (the worker does not need an employer to sponsor them). Individuals of extraordinary ability in the sciences, arts, education, business or athletics, (E11).Individuals who were granted a National Interest Waiver (NIW), (E21). You may NOT self petition based on employment, if you are not in one of these two categories. Individuals of extraordinary ability are considered to be the best of the best in their field and it is an eligibility category that applies to very few individuals. Examples of who may be considered an E11 immigrant include Nobel Prize winners, notable athletes, and others who have achieved great successes in their field. 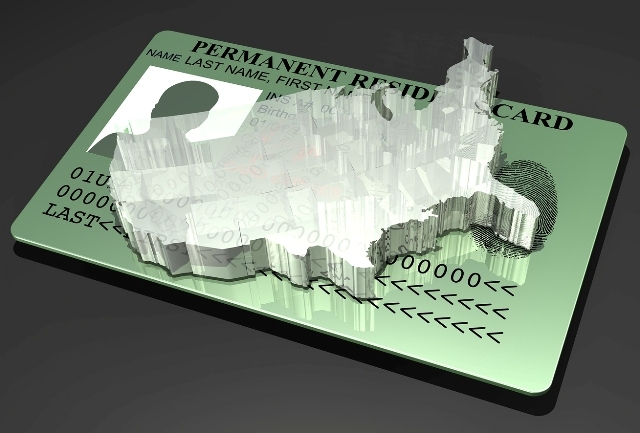 A conditional permanent resident receives a green card valid for 2 years. 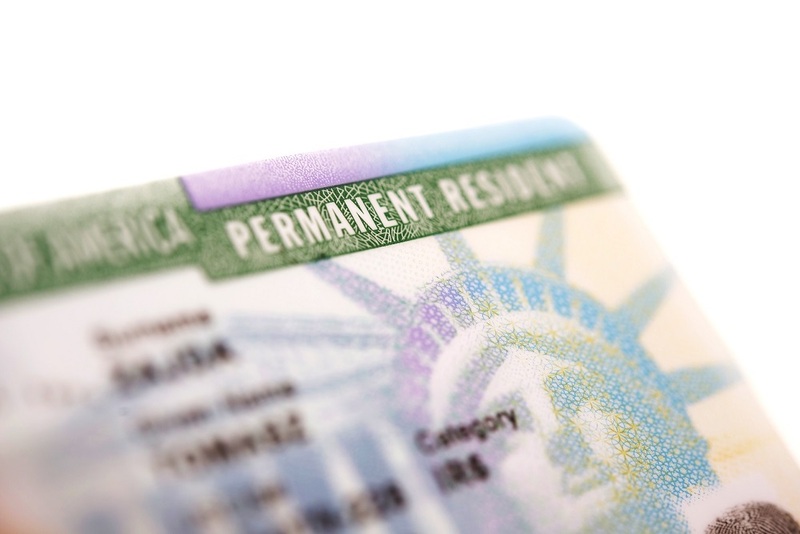 In order to remain a permanent resident, a conditional permanent resident must file a petition to remove the condition during the 90 days before the card expires. The conditional card cannot be renewed. The conditions must be removed or you will lose your permanent resident status. 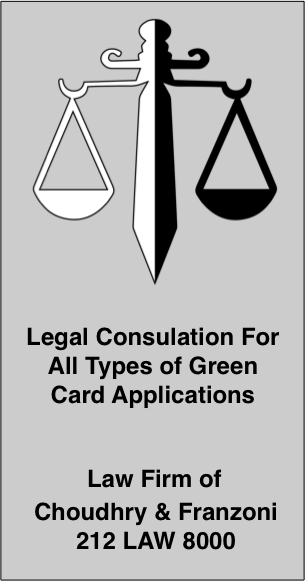 If you have a conditional green card, our law office can help you process it to remove the conditions as applicable by law. 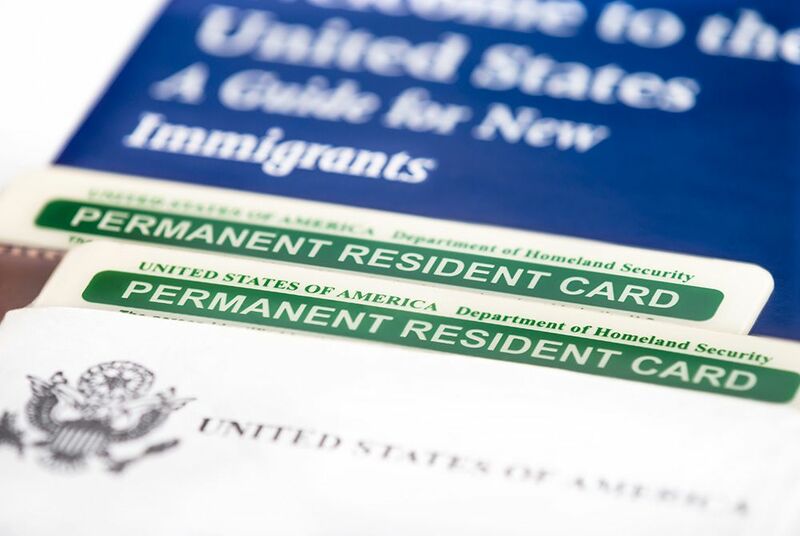 You should renew your green card if you are a permanent resident with a Form I-551 valid for 10 years and the card is either expired or will expire within the next 6 months. If you are a conditional resident and your status is expiring, these instructions do not apply to you. In that case, you must use Form I-751, Petition to Remove the Conditions on Residence, to apply to remove the conditions on your permanent resident status. Law Firm of Choudhry &Franzoni, PLLC has qualified Immigration Lawyers who will fight hard for your rights. A free consultation with an Immigration Attorney is only a phone call away, Call Us Now at 212-529-8000.